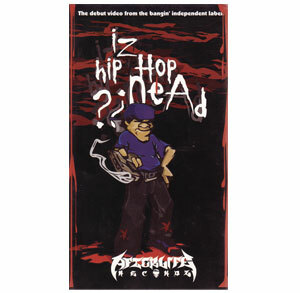 AFTERLIFE - IZ HIP HOP DEAD? DVD featuring the Afterlife crew. Iz Hip Hop Dead?! Please pass da mic to the afterlife!